Helping you Help your Student! 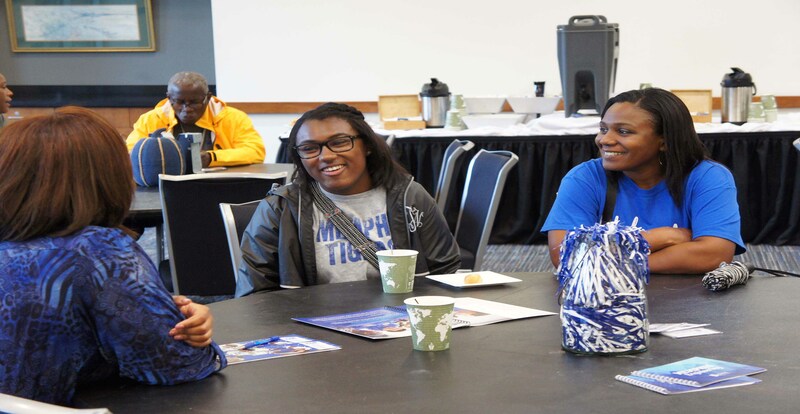 Welcome University of Memphis parents and families! 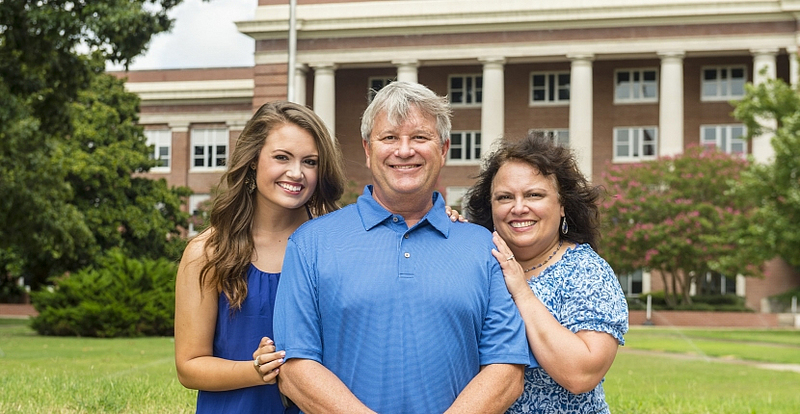 These pages are designed for the parents and families of current and future students. 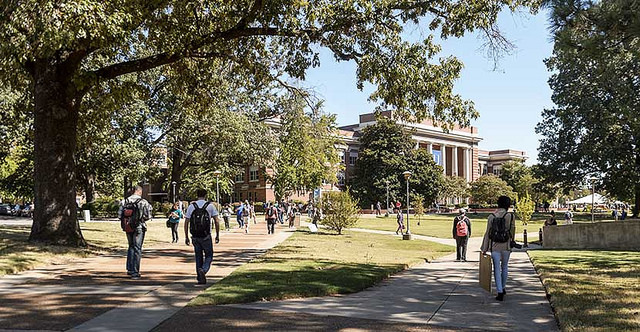 We hope that you will find all the information you need to help you help your student during their time at the University of Memphis. 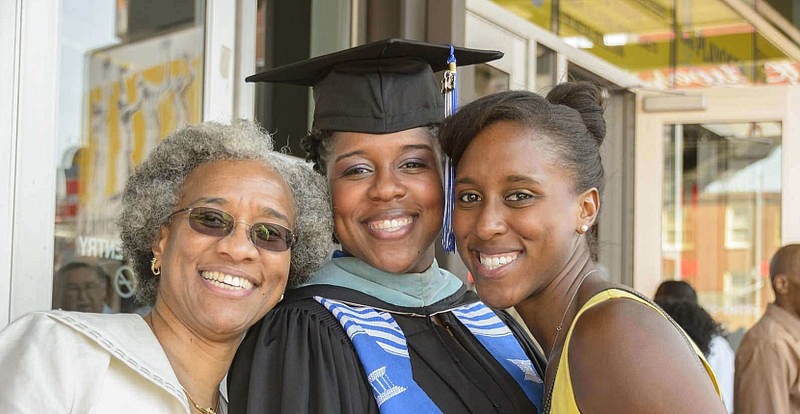 The mission of Parent & Family Services is to support, inform and engage parents with the University of Memphis community; to advocate for family involvement in order to promote student development and student success, and to provide opportunities for parents and families to connect with the Tiger experience. In addition to the website, please feel free to call us at any time with any questions, comments, or concerns you may have, from a hotel recommendation to help with your student's financial aid package. We are just an e-mail (parents@memphis.edu) or phone call (901.678.2115) away. We look forward to meeting and assisting you in the coming years. 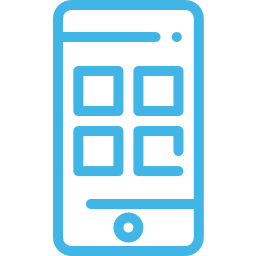 Download the UofM resources app today! This guide is designed for the parents and families of current and future students. 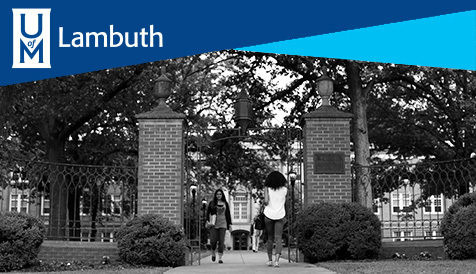 We hope that you will find all the information you need to help you help your student during their time at the University of Memphis including the Parent & Family handbook and calendar. Click the link or search for "UofM Resources" in the app store! 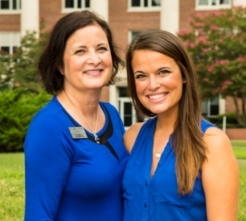 "Parent & Family Services provides great resources and opportunities whether you have a student who is new to the UofM or about to graduate!"